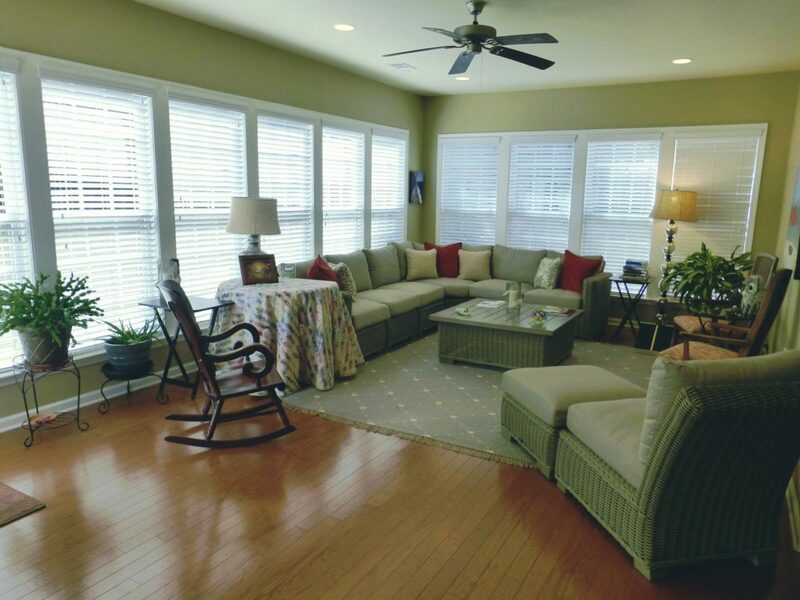 Thousands of people visit The Villages in Florida each year, some staying with relatives, some visiting on the Lifestyle Preview Plan like we just did and many others renting a home in The Villages. 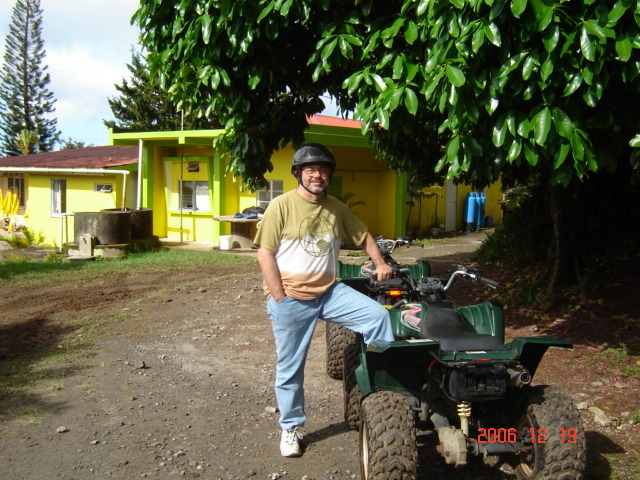 There is something to do everyday that every baby boomer will find fun. 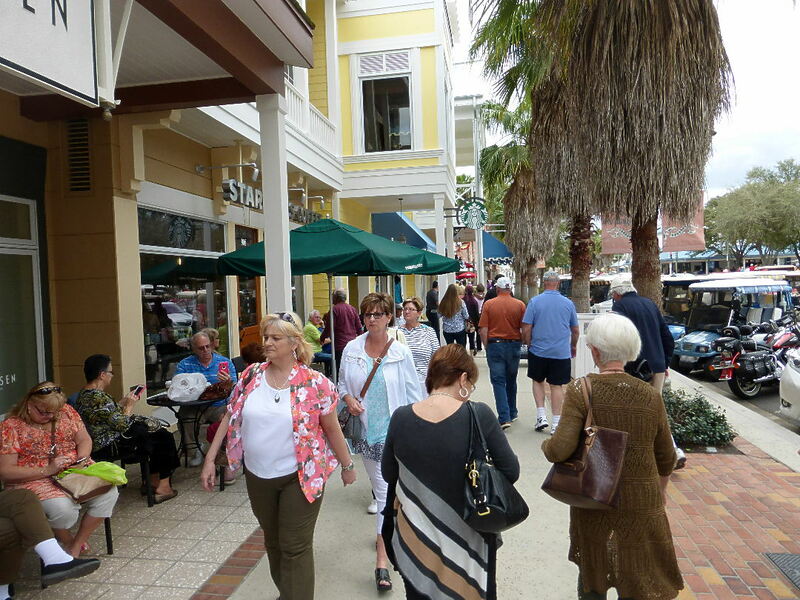 Here are some 16 tips and places to visit during your stay at The Villages Florida. 1. Pick up a copy of The Villages Daily Sun newspaper, especially the Thursday edition with the Recreation News and schedule for the week. 2. 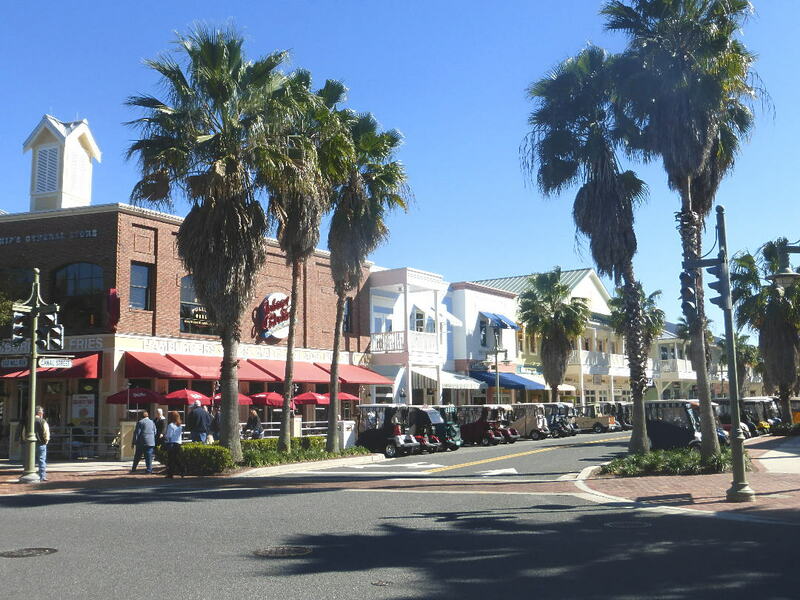 Visit and walk around all three town squares, Lake Sumter Landing which borders Lake Sumter and has a Florida seaport theme and is located centrally. There is the original town square of Spanish Springs on the South side. The newest town square of Brownwood with a wild west theme is on the North side. 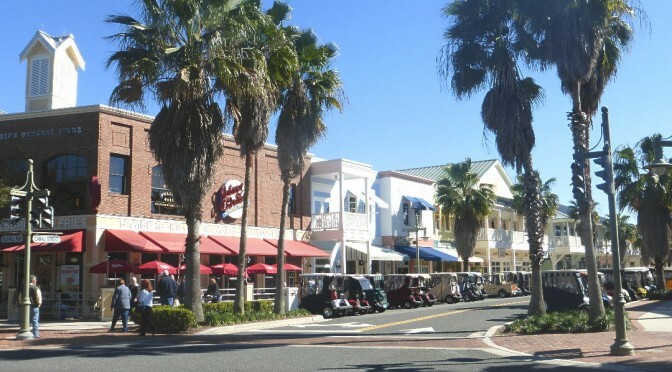 All three town squares are very walkable and have restaurants, shops and a movie theater. Also there is live entertainment in each square every night of the year! Regardless of the trend of recent decades toward greater sophistication in retirement savings, the certificate of deposit, or CD, is still king. The obvious advantage of the CD over traditional savings accounts is that they typically yield significantly higher interest; with the primary drawback being the commitment that one incurs to maintain the deposit for a specified period, usually from six months to five years. With interest rates now rising, it may be the time to invest in a certificate of deposit ladder or US Treasury Bills. I asked Vince at CruiseShipCenters why should I book a cruise early, like a year in advance. Here is his excellent reply which I gained his approval to share with you. 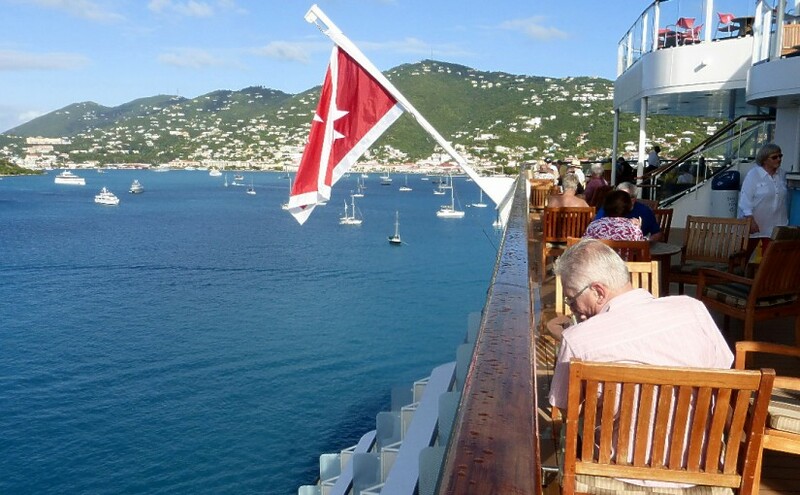 Why Should I Book A Cruise Early?